The Colorado will be getting a refresh for the 2017 model year, which is sure to spark a few questions. One thing’s for sure though, your local Chevy dealer near Bolingbrook is going to stock it after seeing the success the 2016 model has garnered for the golden bowtie. But before we take a look at why the 2016 model was so successful, it’s important to take a look at why the Colorado is getting refreshed for 2017. After all, the midsize pickup only took the market by storm two years ago. So, it’s not like it needs a major overhaul. Therefore, it’s also important to take a look at the refinements and changes being made on the newest model. First thing’s first — why the refresh? Like I stated earlier, it’s not like the truck hasn’t been given a proper redesign in a decade. It seems like this redesign isn’t needed, simply because it’s only two years old. But, if you look at how successful the current model has been, it seems to be justified. 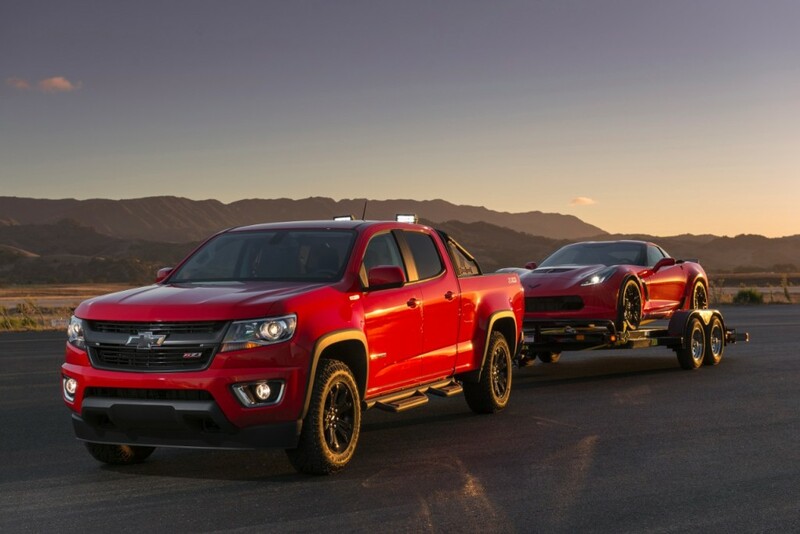 The August results aren’t in for Colorado sales quite yet, but reputable sources indicate that Chevy is on track to sell more than 160,000 Colorados in the first 24 months on the market. This high sales number makes even more sense upon discovering that the Colorado accounts for 23 percent of the midsize pickup market. That means out of all the midsize trucks on the road, about a quarter of them are Colorados — which is crazy to think about when put in perspective. Since the truck was introduced on the market, the midsize pickup segment has nearly doubled from the 1.5 percent of total vehicle sales in 2014, to a projected 2.4 percent of total sales in the 2016 calendar year. Need more proof of the Colorado’s success? Take into consideration that the Colorado has won Motor Trend’s Truck of the Year Award in 2015, and again in 2016, a mere one year later. Thanks, no doubt, to the introduction of the class-exclusive diesel engine and superb drive quality. With this much success, it only make sense for Chevy to go ahead and give it a refresh in order to boost the Colorado’s already stellar reputation. Not only does this refresh hype-up this already popular and award-winning midsize truck even more, but it also allows the brand to revisit the vehicle as a whole and target any areas that might need improvement. That way, the sales numbers will (theoretically) be even better in 2017. Based on the overnight success and popularity of the Colorado, I think that theory is going to prove to be spot on. What is the Colorado getting for updated goodies? Well, perhaps the most significant update for the Colorado will be an all-new V6 engine and eight-speed transmission. Right now, this is poised to create a powertrain combination that’s without equal on the 2017 market, further catapulting the Colorado ahead of the competition in terms of performance, which is perhaps its most appreciated strong suit. The new V6 engine and transmission have both been calibrated to create a combination that has an emphasis on refined performance, which ultimately optimizes the fuel economy. No longer are you going to have to grab the diesel Colorado model if you want way above-average fuel economy for the midsize truck class. Since the Colorado currently gets 31 mpg highway when equipped with the diesel engine — and considered to be the most fuel-efficient pickup truck in America — things are looking good for the new gas-powered V6 engine’s fuel-efficiency. Along with the increased gas-powered fuel-efficiency, Stan Ludlow (Chevy’s Chief Engineer) said the new transmission and engine will also pull noticeably harder when accelerating from a stand-still compared to the current gas engines. This means highway driving will also be much more confident, and pulling a trailer up a steep incline will be easier and smoother than ever. The 2017 Colorado will also see the introduction of the new AutoTrac transfer case. This transfer case will be standard on all four-wheel drive models with a gas engine, aside from the Work Truck (WT) trim. What Made the 2016 Model So Successful? As you can see, the big update for the 2017 model year is the new engine. Other than that, the Colorado will remain relatively unchanged. It’s a refresh after all, not a redesign. Chevy proves again that they know the limits when it comes to refreshing a vehicle. Targeting areas that could be improved, then leaving the rest alone. With all of their models, it seems like they live by the “if it isn’t broken, why fix it?” rule. 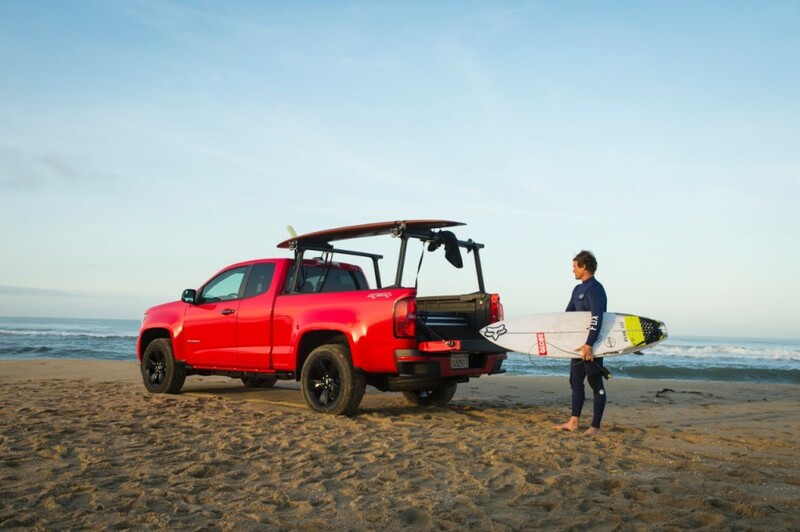 A philosophy that more brands would do well to follow because the refreshed 2017 Colorado is still going to have the fan-favorite and award-winning aspects that made the 2016 model so successful. Take the 2.8-liter I-4 Duramax turbo-diesel engine, for example. This is the engine that gives the Colorado that best-in-class fuel-efficiency rating of 31 mpg highway out of any pickup truck in America, so it would be foolish for Chevy to tamper with that. It’s still going to kick out that 181 horsepower and astounding 369 lb-ft of torque, so the tow rating will still be around 7,700 pounds when the Colorado is properly equipped with this engine. 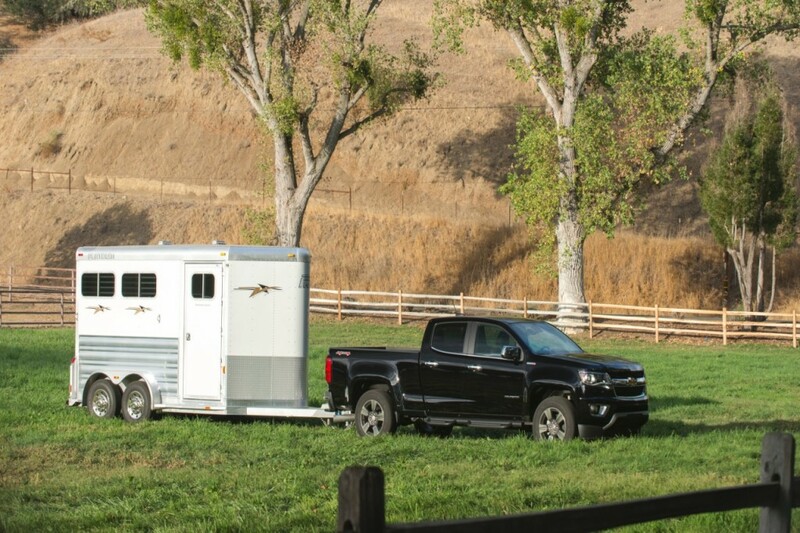 That’s just as much as the 2016 Silverado can tow, except this Chevy truck is more nimble and fuel-efficient. The comfortable and refined ride Motor Trend praised the Colorado for will roll on into 2017. Actually, it’s safe to speculate that it might be even better thanks to the new V6 engine and eight-speed transmission. While it’s currently unknown if new technology inside the cabin will be coming to the new Colorado, I highly doubt Chevy will shoot themselves in the foot by taking away the many available high-tech safety features that both younger and older consumers alike enjoyed. Naturally, the size of the truck won’t change significantly either, which means it’s still going to be nimble and handle exceptionally well. The refreshed 2017 Colorado is expected sometime later this fall, and is most definitely something to be excited about. It’s not everyday that a truck this good gets revamped, and looks even more promising than its predecessor. 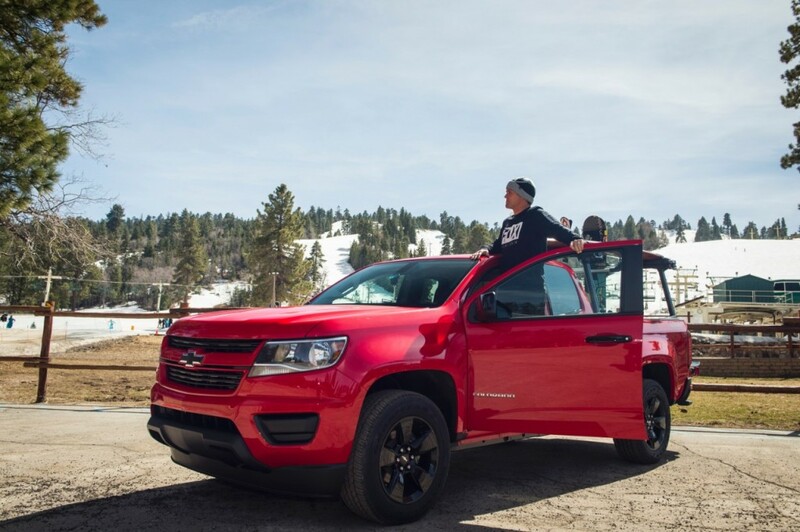 0 comment(s) so far on A Refreshed Colorado is En Route to Chevy Dealers for 2017; Why?